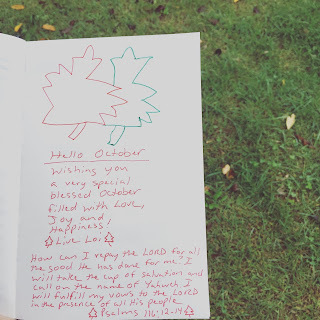 I want to add my two old lyrical poems to this blog for October. The name of them are "Enough" and "Pink Boy". Enough you say "I love you"
Do more and do more than you say "I love you"
So enough you say "I love you"